Back in 1982 the Bus & Coach Society of Victoria was invited by the Fire Engine Association to take part in a preserved commercial vehicle display at Caravan City at Croydon. The display also featured a swap meet. During the display there was a meeting of the exhibitors and other interested parties with a lot of discussion about setting up a Commercial Vehicle Club. Ken West of the Fire Engine Association chaired the meeting and collected a list of names and addresses of interested people. It all started in November 2005 when I rang the then President, Russ Marshall, to initiate a concerted effort to purchase a property for clubrooms. Russ said to put my ideas in writing to the committee which I did. At the December meeting I spoke to the members about formalizing our search for a suitable property for clubrooms. I emphasised the need to spend the club’s money wisely as it had been gained over 20 years of hard work by members volunteering for our Annual Display Day and Puffing Billy Oldtime Festival a joint venture between HCVCA, Bus and Coach Society and Puffing Billy. My earliest recollections of the club go back to the three Historic Commercial Vehicle Rallies held by the Historic Fire Engine Association of Australia” (HFEAA). These were held at the following venues: 1982 Caravan City Croydon (now Cherry Tree Retirement Village), 1983, 1984 Lilydale Show Grounds. 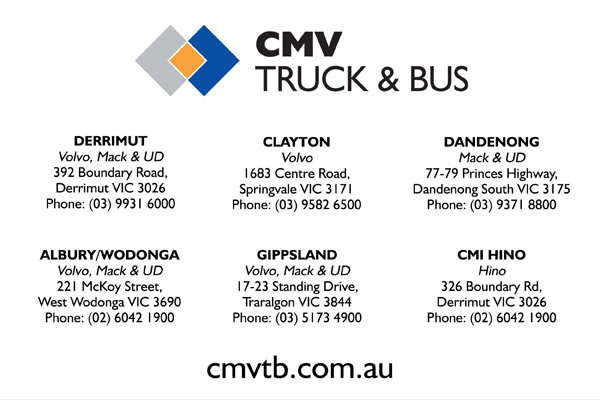 Welcome to the year 2000 publication of the background and history of the Historic Commercial Vehicle Club of Australia Inc. (H.C.V.C). Commencing with its inception as the Historic Fire Engine Association of Australia (H.F.E.A.A)(Vic. Branch) in 1972, detailing various highlights through the past 28 years; our aims and plans for the future. It would be prohibitive to feature every vehicle owned by our members and visiting exhibitors at our annual display days and various club runs. Originally we planned to only feature H.F.E.A.A vehicles, but we have now included vehicles from the HCVC era, covering the "Golden Age" of transport. The man who is credited with founding the club. As a small boy in the 1930's in the U.K, I was often chastised for running off at the sound of a Fire Engine bell. Those vehicles I idolised are now preserved and often shown at Rallies today. Needless to say many are of DENNIS Bros. manufacture. The Club is different things to different people, although it must provide something that we all share at some time. To most members the Club provides the opportunity to meet with friends over a cup of tea or coffee after a Club meeting. While to others it is a place to obtain information or parts to complete a current project. The origins of the HCVC actually go back beyond the Historic Fire Engine Association Vic Branch (HFEAA Vic). Our founder, the late Fred Penny, an avid fire engine and commercial vehicle enthusiast, attempted to start an “enthusiasts” association in 1969, buying and swapping fire engine books, 32mm slides and memorabilia.